Record Store Day has come and gone over the weekend. But 2015 will surely be remembered as a year in which Record Store Day did less to increase the visibility of vinyl records so much as to increase the visibility of how much everyone has grown to hate Record Store Day. And that seems it’s time for a post mortem – and a call to action. I watched closely the reports from this weekend, just to see if there was anything positive – and there was. For every Foo Fighters (Grohl was this year’s ambassador, weirdly), there’s something with more worth to lesser-known music, like a 12″ for Kiasmos on Erased Tapes. And clearly there are some shops that are glad to have an extra excuse to bring people into a store. No doubt, too, there was a time when Record Store Day served a purpose – one it may have simply outgrown, as records have moved from curiosity back to norm. The entire focus of the “holiday” is on exclusive releases. It’s straight at the top of the official website. The entire focus is exclusive releases on the day and limited runs. Yes, in fact, musicians and producers, the people producing the sounds on those inanimate discs, are a side show, a kind of incidental means of drawing your attention to buying some limited 12″. It’s just one day, ignoring the rest of the year. It actually trains customers to ignore the rest of the year. Collectibles benefit the after market more than the stores, as those records show up on eBay. 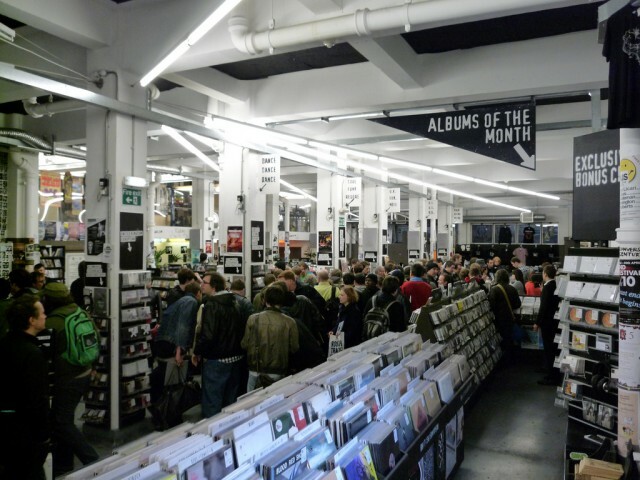 Big labels and big releases have crowded out the independent music that was supposed to be the point (though, again, Record Store Day are apparently vinyl fetishists, not music lovers, judging by their own site). It increasingly spotlights celebrities and recognizable music. Basically, it pretends to be Earth Day for independent music, but it’s really just the musical equivalent of the Black Friday sale at your local Wal-Mart, thinly-disguised and complete with long queues. And the most serious complaint, the one that has made so many independent labels turn recently on the holiday, is that vinyl pressing plants are now clogged for this one holiday – increasingly with top-of-the-charts mainstream music, not indies. That more or less ruins the entire year’s release calendar. It screws over emerging artists, because they have to squeeze into a more-crowded, more-delayed calendar rather than get music out quickly. Sometimes plants don’t even deliver. Oh, yeah, and even distributors are now overcrowded, too, and focusing on bigger stores. So maybe keep Record Store Day and ditch the exclusives? To be clear (and responding to comments below), the idea here may be that killing exclusive releases and the resulting bottleneck is the solution. Then again, I’m not convinced that there’s an easy way to do that when the whole day has been built around the notion of going to the shops for records not available on other days. Hence the complaints have come not from vinyl naysayers, but from people committed to independent record shops and vinyl music distribution – the concern being that the holiday is ruining the very institutions it was ostensibly meant to save. Thinking of Record Store Day as a brand—as a logo and a logic binding together a yearly ritual of music consumption—is the only way to understand how concepts like “independence” and “community” can be served by good old-fashioned exploitative capitalism. With Record Store Day, record collecting became a highly competitive full contact sport and endurance event. I’d like to go further, however. Even the criticism of Record Store Day has been more or less monopolized by vinyl collectors. I have nothing against that – I’m looking forward to the first-ever vinyl release of my own music on Friday. The format has done some wonderful things for producers, for labels, and for DJs and DJ technique. I think we have to separate the concerns of vinyl from the concerns of music producers. Many, many, indie labels and artists can’t afford their own vinyl pressings. We shouldn’t make a vinyl release some sort of minimum requirement for the seriousness of music, then, unless we want to make the size of your wallet the measure of your music. That doesn’t mean we can’t aspire to getting music out on vinyl, or love it when it’s there. But it does mean that we should appreciate the other releases. 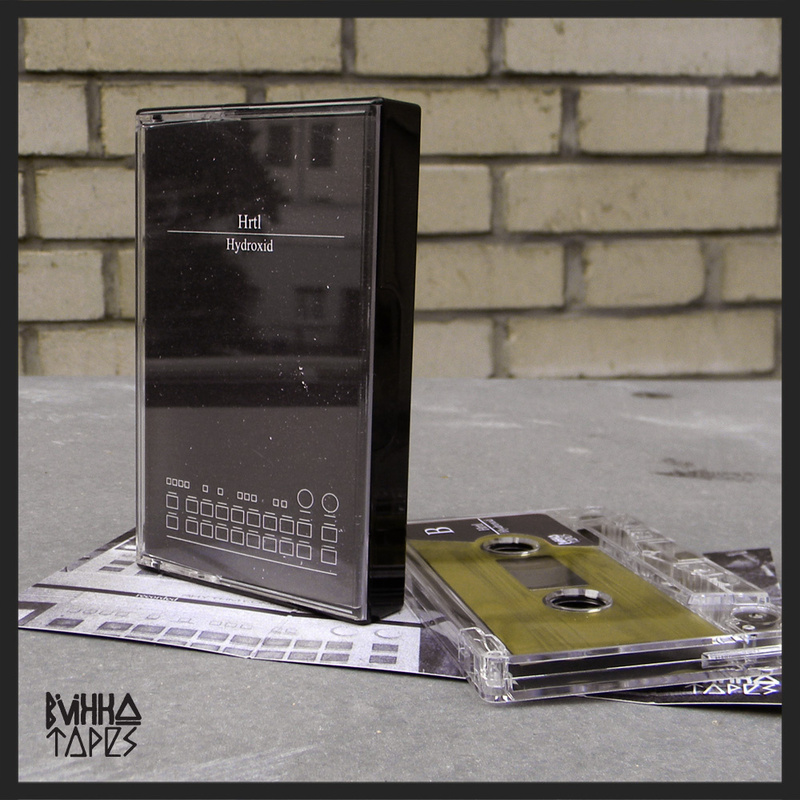 For instance, speaking of the Czech Republic, Bukko Tapes has chosen digital releases with limited cassette tape runs. They can do cassettes cheaply without the minimum order of pressing. I love Hrtl’s music, for example; now I have to think where my cassette Walkman is living. 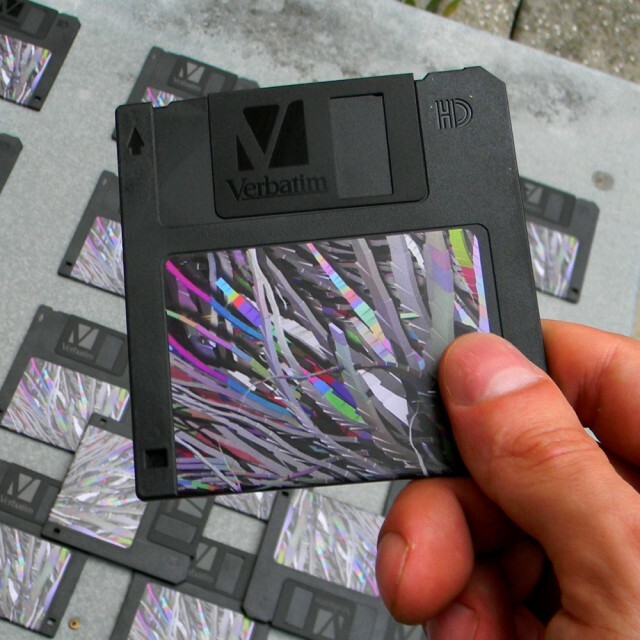 They’ve even done a floppy disk release. The methodology at DJ Tech Tools is flat misleading. In order to make the assumption the gear costs the same, they assume you don’t already own a laptop. I’m not saying that investing in turntables isn’t worth it. But I’ve seen first-hand musicians who can’t afford any new gear purchases, but can get into digital DJing using stuff they already owned. To say there’s no price difference would really require some degree of insensitivity both to people’s real-life budget challenges and, you know, basic arithmetic. Think of the things we could do to celebrate actual music listening and not just the format on which that music is distributed. 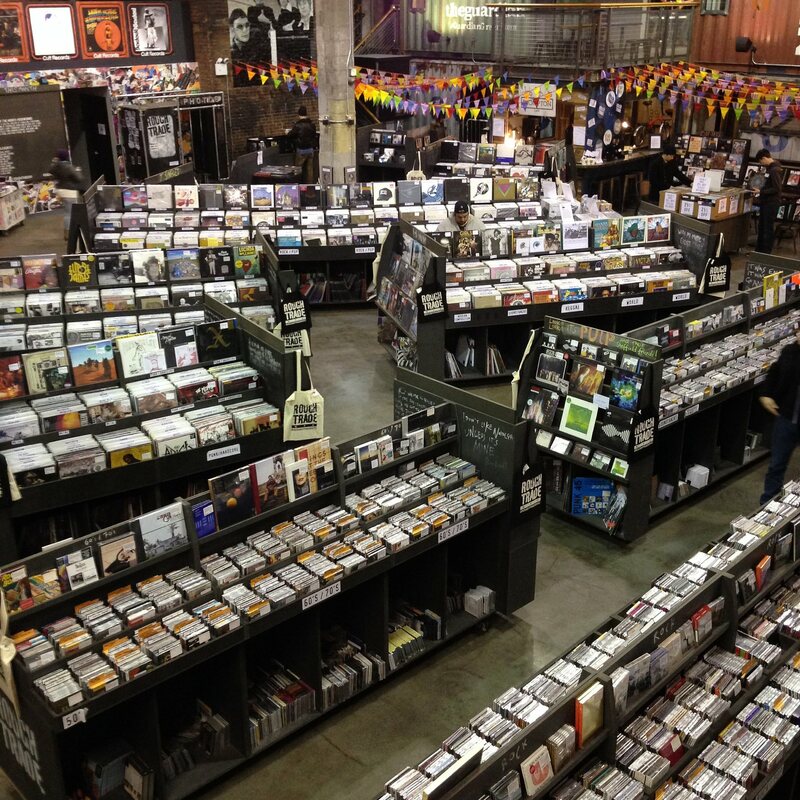 We could have more events in record stores, thus supporting artists and record stores alike. Celebrating the mp3 and free culture and the independent netlabels and musicians all around the world. And digital opens up lots of new possibilities – why not see more Mixcloud sets with track id’s, for instance, more mixes to help people process the torrent of new music released every week? It’s clear that musicians and record lovers alike can benefit. Record collectors aren’t any happier than the rest of us that they can’t get their hands on exclusives, or that the release catalog is clogged. If we refocus on loving music, we can even refocus on the reason we love records. I think there’s something to be learned from Record Store Day. People are motivated by events, and new ideas can catch on. So I’d love to hear more new ideas about how to promote actual music – records included. If Record Store Day has become a victim of its own success, at least it was successful. Now we need to bury it and get successful with something else.